Largest President's Day Sale of Life Fitness Equipment in the History of Fitness Showrooms! 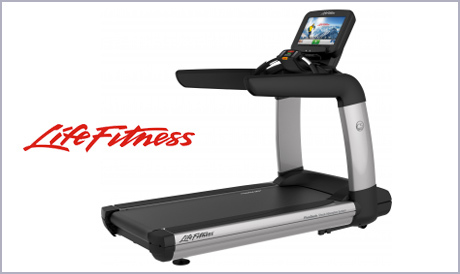 Largest President’s Day Sale of Life Fitness Equipment in the History of Fitness Showrooms! Unbeatable Savings and Discounts at all Fitness Showrooms Locations! February 13, 14, 15, 16th Shop, Save and Celebrate!!!!!! Life Fitness, Landice, Vision Fitness, Horizon Fitness, Bodycraft, BH Fitness, Hudson Steel, Batca and Sportsart on President’s Day SALE!!!!! Free Gifts and Refreshments at all Stores!